Although perhaps not quite as in-depth as RTS games like Command & Conquer or Warcraft, Stronghold remains a fun and accessible entry in the genre which provides plenty of entertainment. It's got a nice mix of castle building, like a stripped down SimCity, and RTS, with both elements working well together. 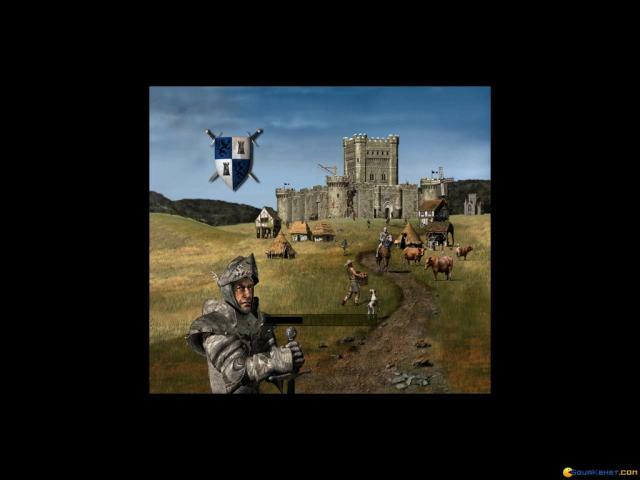 The basic goal is to create a medieval-style castle, building up your defenses and resources, while also protecting it from oncoming hordes of invaders. Things start out small, with fairly simple defensive mission but the action soon escalates into full scale assaults as you start to expand and attract greater attention. There are several different modes to play through, including a single-player campaign with 21 story-based missions, while you can also play through the economic mode which omits combat, or test your castle building skills in siege mode, along with a couple of other options. There are plenty of units to help you out, while you have to worry about keeping your lords, ladies and chickens happy and which adds to the challenge. For a fairly straightforward take on the RTS genre, Stronghold proves to be quite an enjoyable option. There's nothing staggeringly original here but it's mostly well enough executed that you can ignore any shortcomings in this respect. 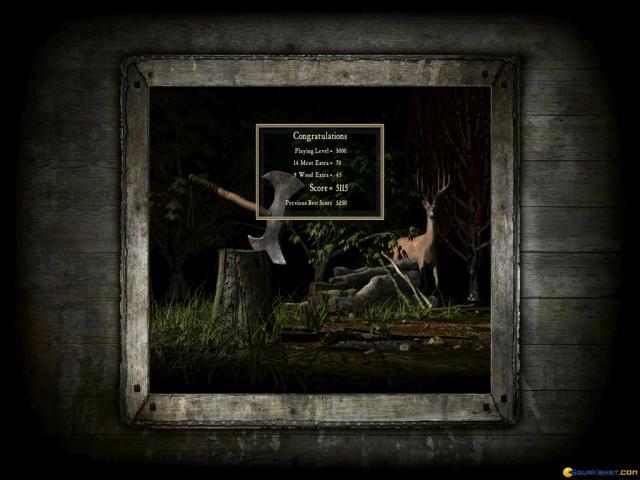 The visuals are straightforward but nicely detailed, while the interface is simple and intuitive. There are minor irritations with some balance issues, but the gentle learning curve and overall sense of accessibility make this is a pleasant enough choice for when you just want to have a good time. The making of a strong stronghold are quite intricate; you could potentially make an undefeatable fortress, that cannot be entered, however, that can be too hard from the point of the resources required. Besides, you would have to make it so large, and encompass so much land, to have all the necessary resources inside. That, in a time of war, when you can barely trust the insiders of your stronghold (especially if they're left without beer or other consumable, hehe) can be quite difficult. So, all things considered, what you need to consider is a construction good enough to resist for a time, not forever. And that's your business in the game as well. You'll have limited time, limited resources, and complaining residents. Plus, war lurks at every step, so you'd better build judiciously, manage to feed and expand and make it so that you never leave yourself without no resources, as you'll sure need some later on, to rebuild or for other problems. In terms of graphics it sure is a game to love. The SSI counterpart, much older can also be a good option, though the second game in the Firefly version is a much more lovely experience, a less cluttered one. 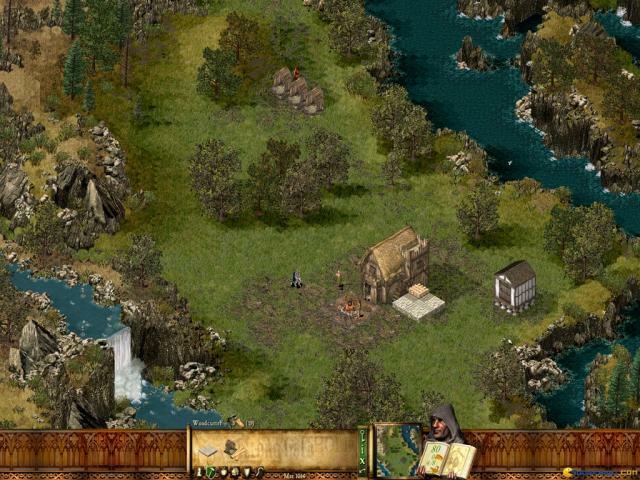 Stronghold is a real-time strategy game developed by Firefly Studios and published by Take 2 Interactive and God Games. 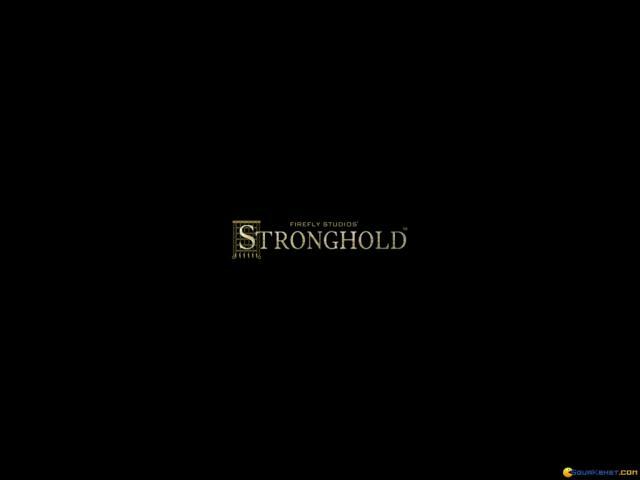 Stronghold is one of those game where you have focus your attention not only on conquest, but also on economic strategies and development. 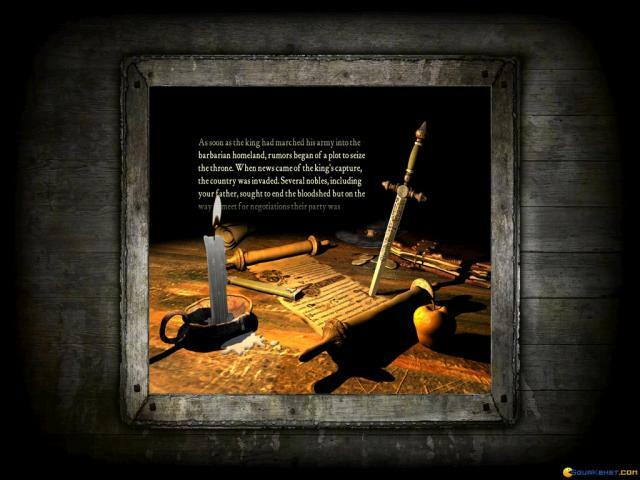 In the game, you take the role of a lord of a kingdom and your goal is to create a stable economy and build a strong army to both defend your kingdom and conquer other. 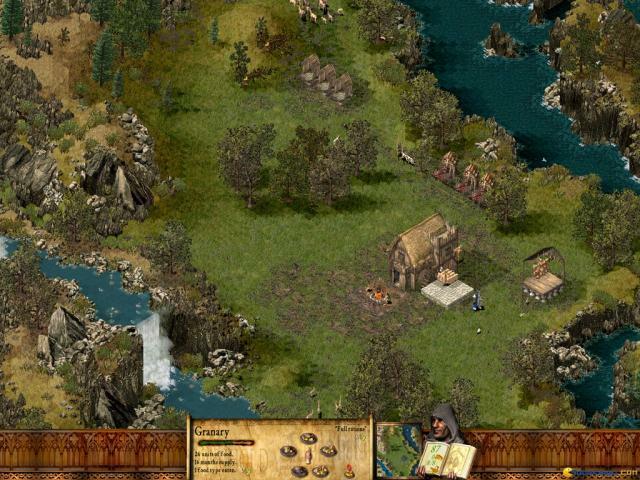 The game offers several games, divided into either conquest or economical based. There is even a campaign mode where you play on the land of medieval England. 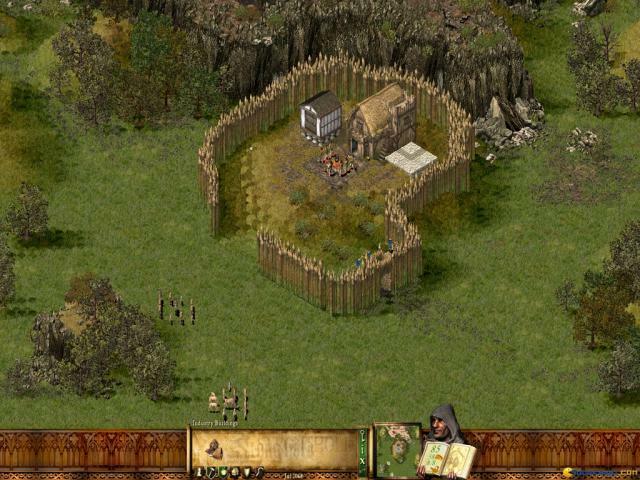 The gameplay is not so hard, especially for gamers who have played RTS games before: you build walls, towers, buildings, some for training troops, others for economy, train troops and sending them to crush your enemies. Moving and attacking enemy units is like in any other RTS games, like Age of Empires. 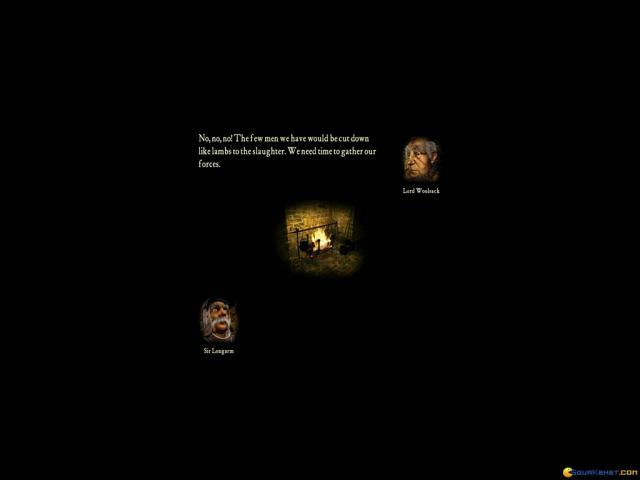 The graphics are quite nice and the sound effect are decent. 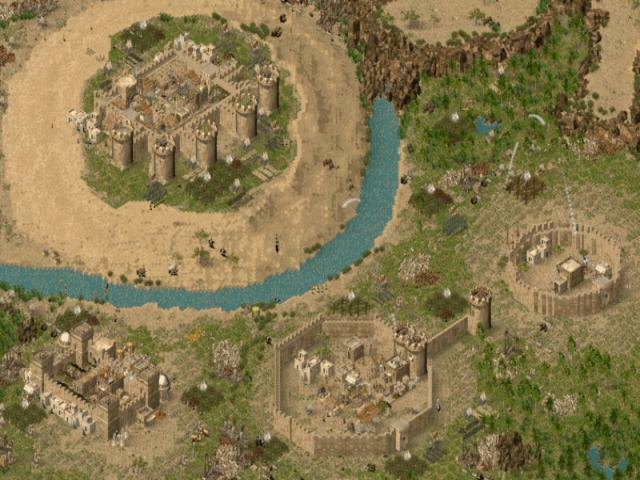 Overall, Stronghold is a great RTS game and is no wonder that this game spawned a community where people even today are still talking about the game. If you ever stumble upon this game, go ahead and give it a try.